I love watching N play sports or his school performances. It’s nice to be there when things go well, but also to support when not going so well. N’s only young and I want him to stay relaxed if he wins or loses, so it’s important to be there to support. 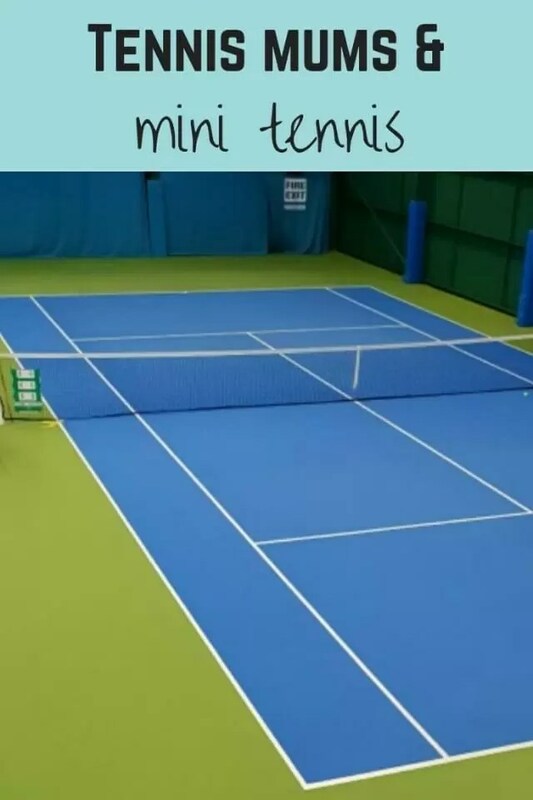 Mini tennis matches in winter season have been no hassle. We just turn up at one central venue, pay the entry fee, let them play, do a bit of scoring, then go home again. But in being nosy and interfering (there’s a lesson in there somewhere), I seem to have volunteered myself to be tennis captain for his mini red team in the summer league. It’s more complicated than the winter league, but hopefully they’ll have some fun getting to play outside again. Trying to explain to N that we would be playing at home some weeks and away others blew his mind. It wasn’t helped by us not actually playing his tennis at the club he plays for; their training is in another county at a school because it’s got indoor and outdoor facilities. But explaining it like the football matches made sense. I think he’s quite excited to experience playing in other places. As captain I have to coordinate with club contacts to get the court slots as there can be clashes with the adult league matches. Make sure we have a full team to play, plus ensure we have scorers (could be challenging as most of the others aren’t yet keen to try it). And ensure we provide basic refreshments for the children. I still need to work out where we’re getting the mini red balls and net from. I’m hoping either the club has one, or we can borrow some from coaches for the 2 home matches. N tells me the school also have a net although I’m not convinced. But hopefully we will have at least 2 to use without too many logistical nightmares. It’s a little bit daunting but hopefully we’ll be able to put out a team each time. And I’m hoping rain won’t cancel any of our matches. My first challenge was to see if I could get one of the match times changed. Another team was suggesting 4.30pm but that’s too late for young children given the match could be 1.5 hours+ long, plus travel. Thankfully they’ve been able to move it earlier to lunchtime, although we’ll be playing at the same time as their other red team, so it will take longer to get through. Now I’m hoping that 12.30 start is ok for children in the team who have morning activities that go on later than N’s swimming! Hard decisions to make without knowing everyone’s whereabouts. Being the captain and coordinating it all is taking me back to my squash days at uni. I was local league captain there in my second year, and that was manic. Hopefully now we’re all adults and have the support from the other parents on the day, it’ll make things more straightforward. I’m a numbers girl so I’m going to love totting up all the scores afterwards as well. In the winter league we’ve often struggled to find a girl who’s been available to play. It’s been the same for a couple of other teams too. There, you have to have at least 1 girl, but the summer league just states you need 4 players. Yay. 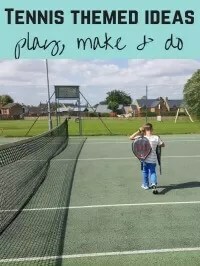 With the girls quite often being the ones who do lots of dance and drama activities on weekends, hopefully it means a full team will be possible each time from the group of 7 or 8 children we have in the age range and tennis group. The children also get to play every player. So 4 games each match day. N’s excited because he’ll be able to quickly up his mini red matches played. He should have hit his 20 matches to get his mini tennis t shirt, but about 8 of his matches played haven’t been eligible as he’s played up a level or children playing haven’t had a British Tennis Number. He’d like to get to 40 matches played, so it might just be possible before he has to move up to orange level due to age. This will be N’s last season playing mini red so he wants to make the most of it and get experience playing lots of different people. This league is all different teams to those we’ve played before, so it’s an unknown. But hopefully he’ll keep enjoying his tennis and improve his game in the meantime. 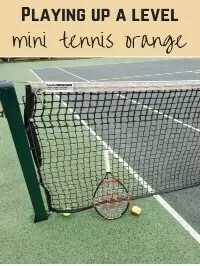 And I get to know more contacts and more about mini tennis in our area. Maybe it’ll lead to N wanting to play more tournaments, maybe he’ll want to play more for fun. 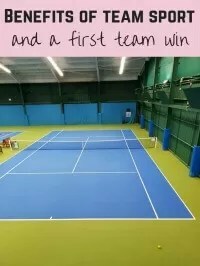 Do your children play tennis or are they involved in other sports? « Camping dilemma – pole or airbeam tent?